Find a new Volkswagen Jetta at your local Orland Park, IL Volkswagen dealership. Overview For an iconic and reliable car, check out the new Volkswagen Jetta, perfect for the new driver or busy family. 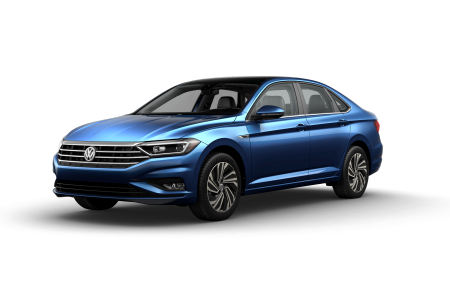 Volkswagen of Orland Park in Illinois has the deals to get you driving away in a Volkswagen Jetta that fits you best. 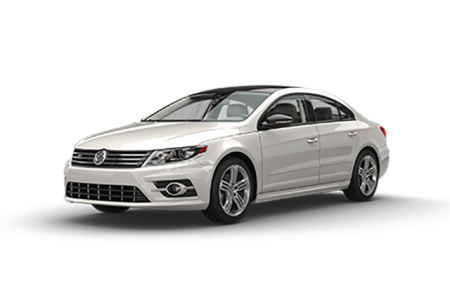 The Volkswagen Jetta seamlessly melds efficiency with luxury, and matches style with practicality and safety. 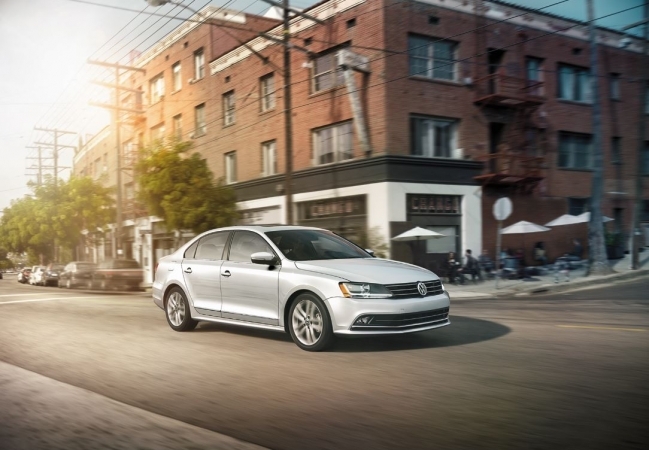 Check out Volkswagen of Orland Park's inventory of Volkswagen Jetta sedans today! Why Us? At Volkswagen of Orland Park, we seek to make your car buying experience as enjoyable as possible, whether you’re commuting from Chicago or Naperville, IL. Our friendly and knowledgeable sales staff will make you feel at home while answering any questions you have about our new and used cars. Once you find a car or SUV that suits your needs, our automotive finance professionals will match you with a loan or lease ideal for your budget and goals. Stop by our Orland Park, IL VW dealership today to get started on commuting or adventuring in style. We do things differently at Volkswagen of Orland Park. At our Volkswagen service center, every car is treated with care and diligence. Our Orland Park, IL dealership provides a multitude of services including tire rotations, front end alignment, oil changes, and much more. Schedule an appointment online or give us a quick call to get started on working with a certified VW mechanic today!